This study compared a group performing resistance training with a group performing static stretching and measured the effects on joint flexibility. They found that resistance training and static stretching both improved flexibility but resistance training improved some joints more than static stretching! The caveat is that you have to perform movements in a full range of motion to achieve the benefits. 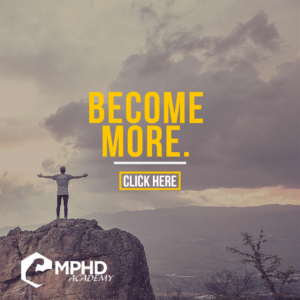 Check out our article, “Stretching and Performance,” here for more info. Source: Morton, S. K., Whitehead, J. R., Brinkert, R. H., & Caine, D. J. (2011). 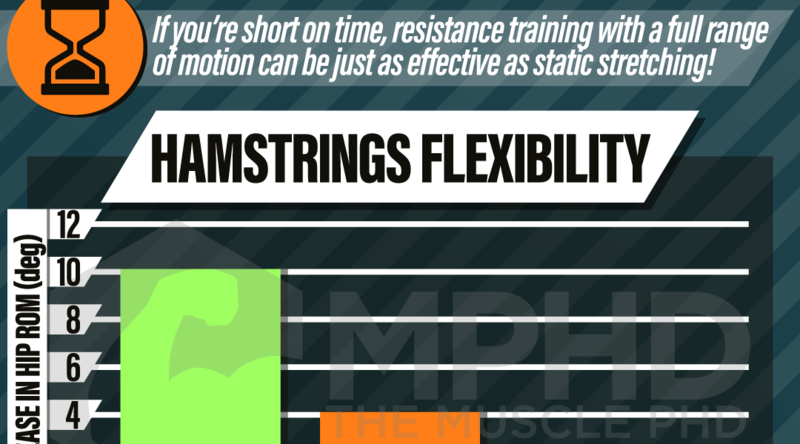 Resistance training vs. static stretching: effects on flexibility and strength. The Journal of Strength & Conditioning Research, 25(12), 3391-3398.